The postman arrived on my doorstep today which was really weird as it's a Saturday. I'm not complaining though as he brought me a package from Abby (from the Shrinking Wallet). I approached her around the start of November and asked if she would do a Christmas blog swap with me. We were both really organised and ended up mailing out our packages this week. I'm super happy with what I got. I feel like she did a way better job than I did! She wrapped everything up really nicely.. I wish I did the same! - Face of Australia Barbados nail polish in you blue me away: I already have this but I've never used it so I think I'll keep the bottle from Abby and give mine away to a friend or something. - Lancome cleanser for face and eyes: I've never tried Lancome cleansers and it's such a cute travel size so I think I'll leave it at my boyfriends house. 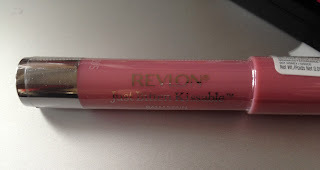 - Shu Uemura gloss: This is a bright red lip gloss. I think this might turn into a holy grail! It's such a pretty colour! - Bourjois 3D Gloss: This looks really good! How did Abby know that I love lip products so much?! 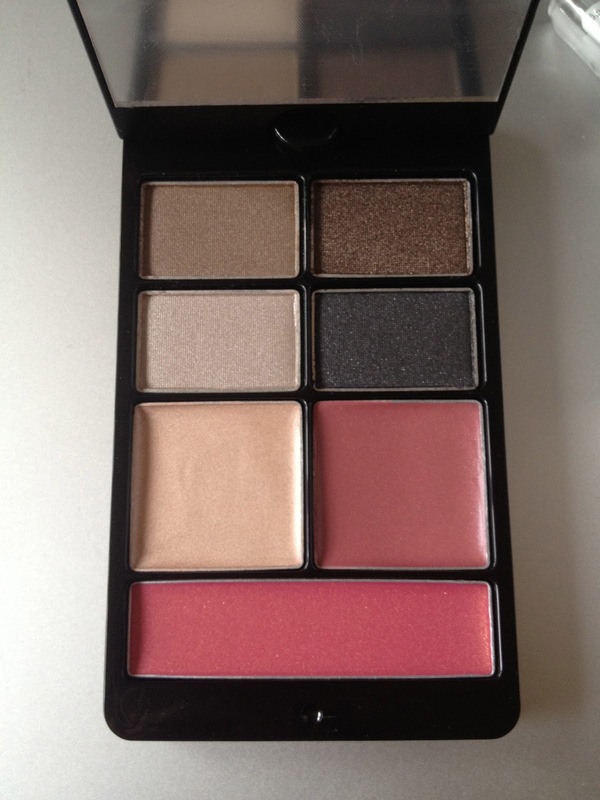 - Jemma Kidd Strike a Pose Swivel Palette: This has 4 eyeshadows, 1 cream highlighter, 1 cream blush. The mirror also swivels around and around. I'm in love with this! Thank you so much for this Abby! It's amazing and I love all of it!!! Omg I'm still so excited over the Revlon balm stain! You can see what I got for Abby here. Lucky girl! You've received such amazing products - I'm quite jealous! Nice, you got some lovely things!! It turns out that Aus post does Saturday deliveries in the lead up to Christmas! oh wow all of these things look amazing. i love all benefit products and high beam is a great one. 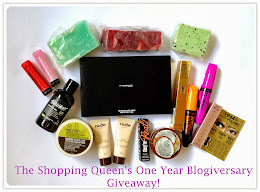 I love all Benefit stuff :) Have you tried it yet? Oh wow you got some great gifts there! what a good idea to do a swap. Love all the goodies=) I have the same MUA blusher and love it.